dZine-Hub is the new way to get a professional branded eBay design that will multiply your sales. What Will You Get for £399? Tabbed sections – Typically used to display your seller information Like payment terms, shipping, returns, about us, etc. 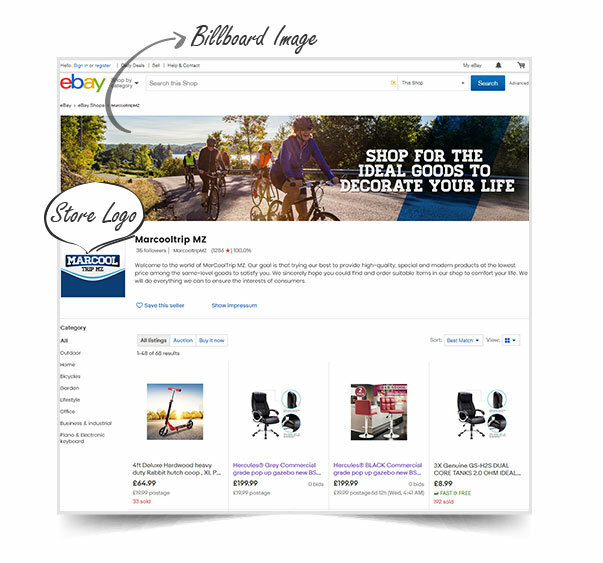 Image based Store categories to cross-sell: Give your buyers The option to browse through your most popular categories. Clean HTML coding techniques- We use ebay Cassini search optimized coding techniques so your listings rank better in ebay search results. 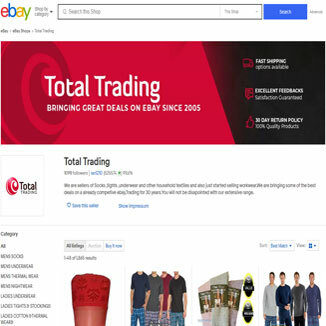 Mobile responsive layout- Your ebay description template works seamlessly across all mobile & tablet devices. 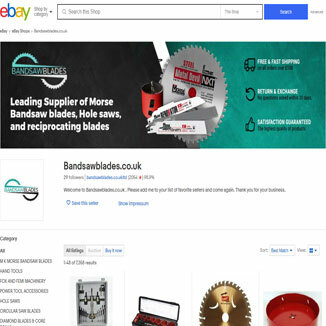 eBay Store Billboard image: We customize your ebay store homepage with a bespoke banner designed to strengthen your overall branding. eBay Store Logo: If you don’t already have a logo, we will design a professional logo for your brand on eBay! 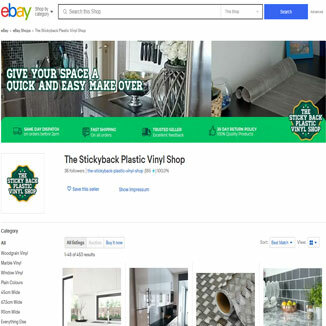 You can use our free listing editor tool to easily create your descriptions for the ebay items, and paste the HTML over to your ebay listings. You never have to worry about coding in HTML again. No monthly or on-going costs! Here’s what our customers are saying..
Our friendly support team will help you through any issues for a full 6 months after you’ve OK’d your design. There will always be new questions and issues down the road, that’s why we’ll be here to personally answer all of your queries. 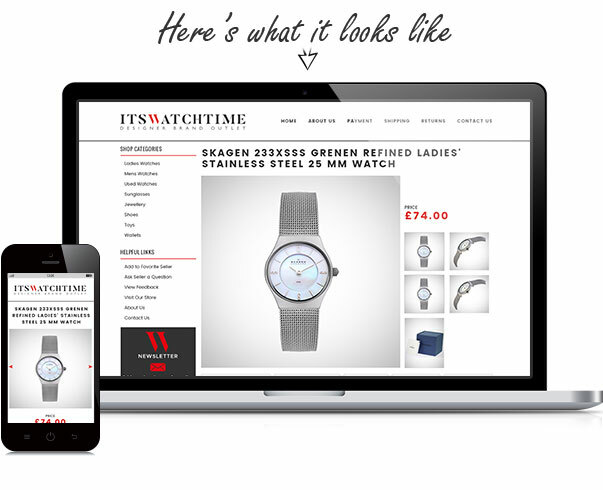 Get started with a conversion-optimized eBay design today..